The current plight of Spain’s immigrants is now being recognised in the international media. 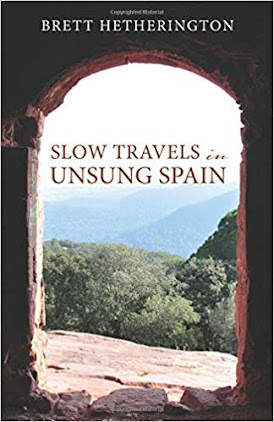 Josep Oliver, an applied economics professor in the Universidad Autónoma de Barcelona and one of the lead authors of Yearbook of Immigration in Spain 2009 is quoted saying: “The Spanish case is a lesson. If a country's economy is based on low-skilled labor, like construction, and there is a crisis, the blow can be traumatic."